Marcia Gay Harden at the 85th Annual Academy Awards in Hollywood. 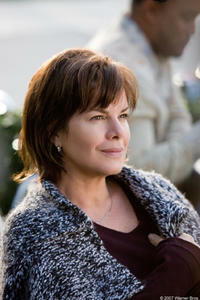 Marcia Gay Harden in "Rails & Ties." Marcia Gay Harden and Kevin Bacon in "Rails & Ties."  William Hurt and Marcia Gay Harden in "Into the Wild." Marcia Gay Harden and Miles Heizer in "Rails & Ties." Actress Marcia Gay Harden at the N.Y. premiere of "The Mist." "Into the Wild" star Marcia Gay Harden at the L.A. premiere. "Into the Wild" star Marcia Gay Harden at the premiere during the Toronto International Film Festival. Marcia Gay Harden at the Sarasota Film Festival, attends the Night of 1,000 Stars. Marcia Gay Harden at the Toronto International Film Festival 2007, arrives at the world premiere of "Rails & Ties." Marcia Gay Harden at the premiere of "The Hoax." 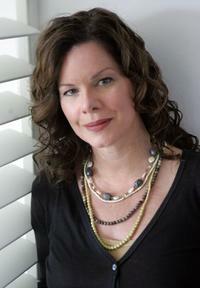 Marcia Gay Harden at the Toronto International Film Festival 2007, attends the the "Rails & Ties" press conference. 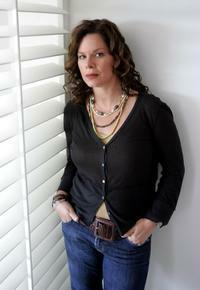 Marcia Gay Harden poses for a portrait during the 2007 Sarasota Film Festival. Marcia Gay Harden in "Detachment." Marcia Gay Harden at the special screening for Miramax's "The Hoax." Marcia Gay Harden at the 22nd Annual Film Independent Spirit Awards. 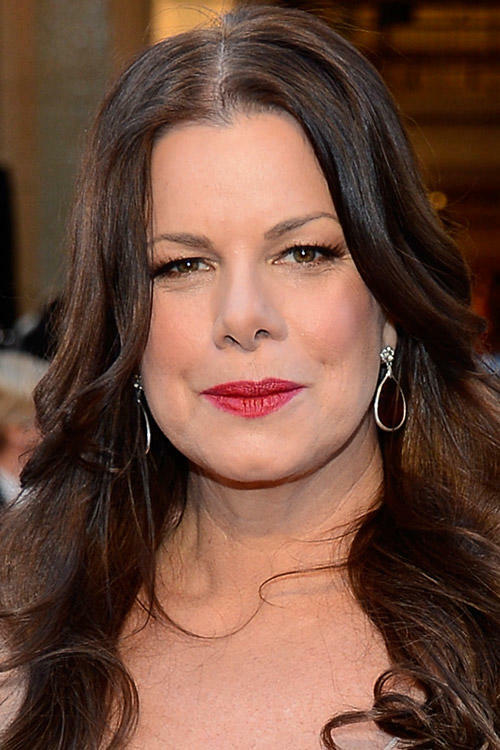 Marcia Gay Harden at the opening night of "Romeo & Juliet." Marcia Gay Harden at the Volvo store opening celebration with Hamptons Magazine.